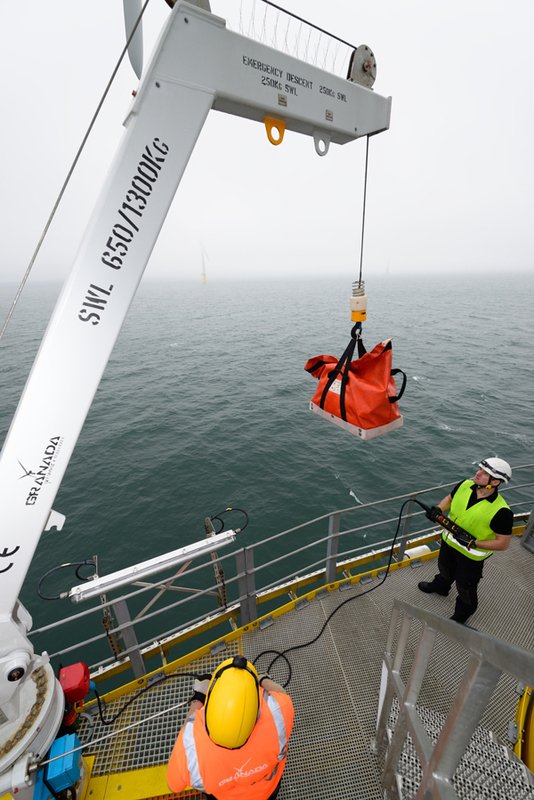 Our Python Offshore Foundation Davits have been especially developed to meet the demanding lifting requirements of the latest generation of wind turbines. 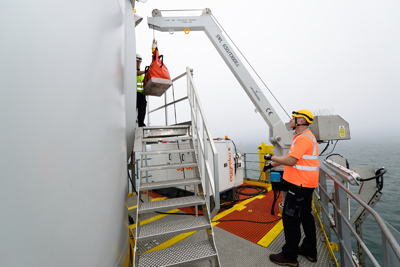 All materials and components are certified for offshore use and conform to BS EN 13852 and Lloyd’s Register for Lifting Appliances in a Marine Environment. Our paint system is to ISO 12944 CSM or NORSOK M501) and our man-riding emergency descent is to BS EN 50308. 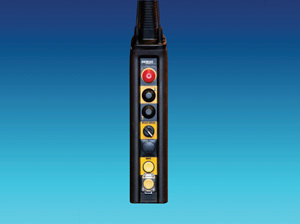 Safety systems include automatic and manual overhead protection (AOPS and MOPS). 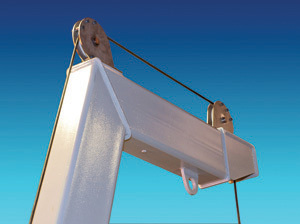 Features of the Granada Foundation Davit include a unique hinge design (Patented) that allows maintenance of all parts to be undertaken from deck level. This innovation completely rules out any need for working at heights. 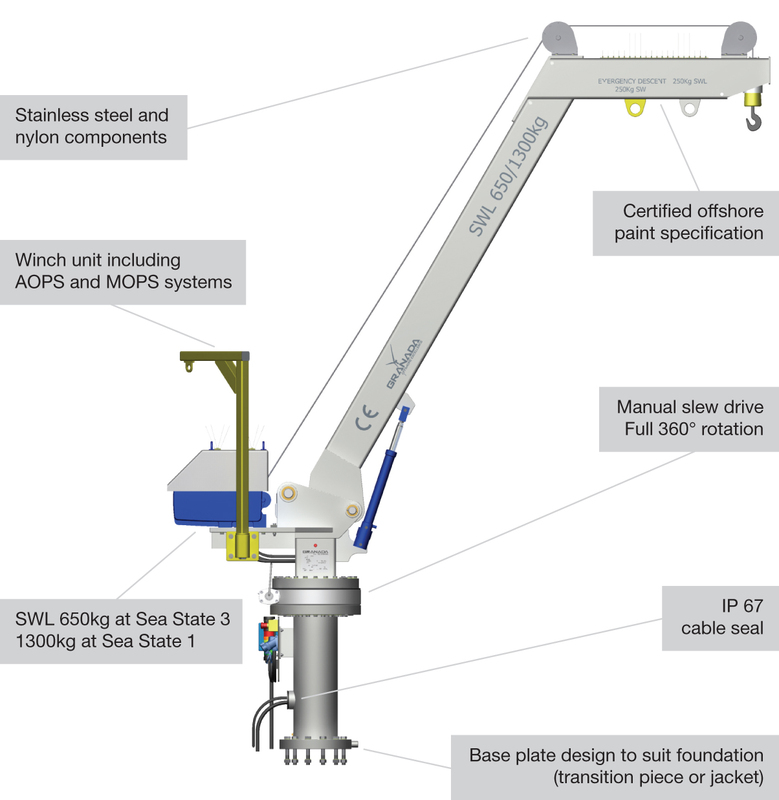 To ensure that all aspects of our Offshore Foundation Davits meet the most stringent standards, we have a policy of sourcing components only from tried and tested suppliers. 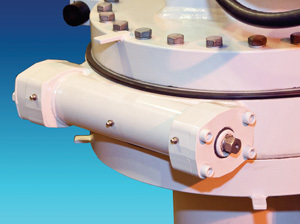 Bearings, for instance, are from Thyssen Krupp, winch components from Siemens and cable seals from Roxtec. 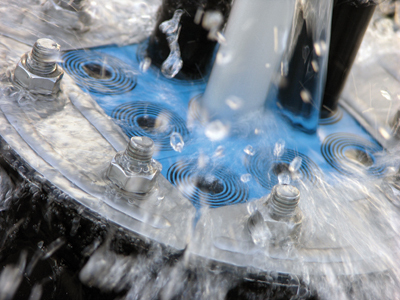 As well as ensuring exceptional quality, suppliers of this calibre provide us with a wealth of specialist advice and first-class product support.